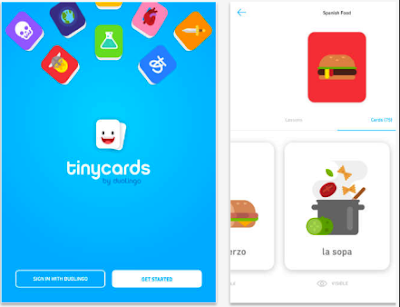 Tinycards is a new app from the popular language learning platform Duolingo. The app uses the concept of flashcards to help users learn new things covering different topics from mathematical equations to historical facts. 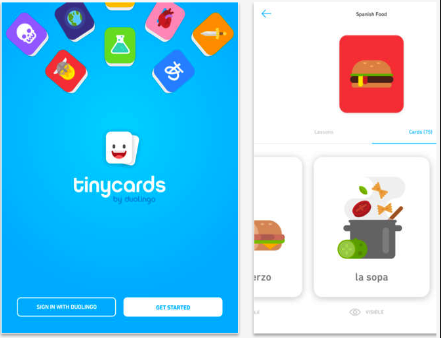 Learning new languages is also supported by Tinycards. Learners can even import words they have learned through Duolingo right to TinyCards and keep them fresh in their memory.